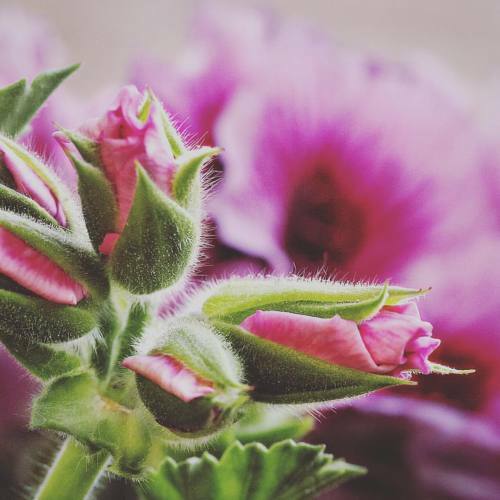 Do you like geranium essential oil? Do you like geranium essential oil? This is one that I detested when I first smelled it. I thought it was too flowery for my tastes. But getting to know the amazing properties of this oil changed my mind. I really like it now. The oil is great for the skin and hair and naturally repels insects. I used it in blends for mood lifts too. Are you a fan too, or do you pass this one by?